The StuntBusters on SPEED TV attempt to answer the question whether electric or gas powered vehicles are faster, and there are dozens of teams around the world doing the same thing in electric racing events on real tracks, under real race conditions. The StuntBusters TV show (SPEED TV) recently did a piece, excerpted below, attempting to answer the question whether electric or gasoline powered vehicles are faster. 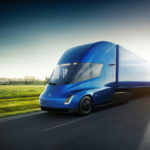 Their attempt wasn’t a very rigorous testing, but it should catch the attention of a few gearheads and help to shake the electric vehicle stereotypes. 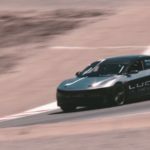 At the same time, clusters of electric vehicle enthusiasts are doing their best to run serious racing events with electric vehicles, and are sometimes racing against gasoline vehicles and even winning. Competition seems to be an innate part of humanity, with all sorts of contests in all kinds of venues. We have car racing, motorcycle racing, motorcycle racing on ice where the front wheel is replaced with skis, races in the desert, on race tracks, and on and on, with different sized vehicles, speeds and track geometries. 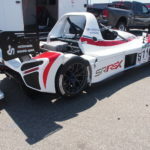 Racing has been the venue where gasoline technology advances were made, and many say that electric vehicle technology should also be tested and developed on the race track. We also have a negative stereotype to overcome, that electric vehicles can only be slow boring ugly golf carts. The founders of Tesla Motors knew from the outset they’d have to explode that myth, and the Tesla Roadster does so in spades. And they’re keeping a focus on that with the Model S and now with the Model X they’ve developed an SUV that (with the right options package) can outrun a Porsche 911. It’s fitting the StuntBusters ran a Tesla Roadster against a Porsche 907. The setting was the drag strip at the Willow Springs race track which one gathers from the video may have been set up for a 1/8 mile distance. 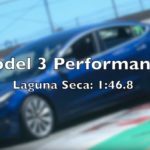 In any case the StuntBusters drivers drag raced the two cars, and the Tesla Roadster won. Along the way the drivers gushed about instant torque, and talked about how it’s not horsepower that won the race but that instant torque. They then pitted a pair of classic cars against each other, the first a souped up gasoline powered 67 Camaro, the second a 65 Shelby Cobra replica car that’s been outfitted with a high end electric drive train. The maker of the car was not identified, but it looks like the one built by SSI Racing. 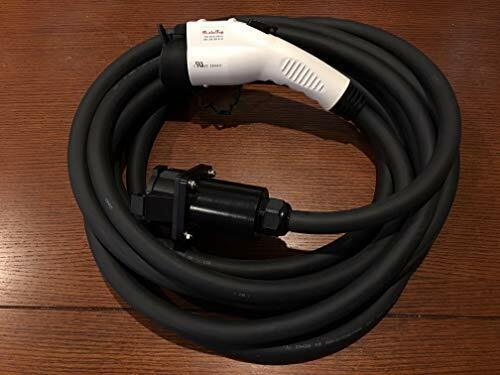 The components shown on the electric car were a 290 volt lithium battery pack, powered through a Zilla 2K controller that’s capable of 2000 watts of power, for a theoretical peak system power of 580 kilowatts. The Zilla controller will have been tuned down to match the motor (which is not named in the video) because they described the electric car as having 250 horsepower and 1300 ft-lbs of torque. Again, the Cobra replica car won, leaving the drivers to gush about the power and torque. While the video is fun, the test wasn’t very rigorous. Were these the best pairings of cars? Should they have raced the Tesla Roadster against several cars, so they could say it’s faster than a Porsche 907, but slower than something else? 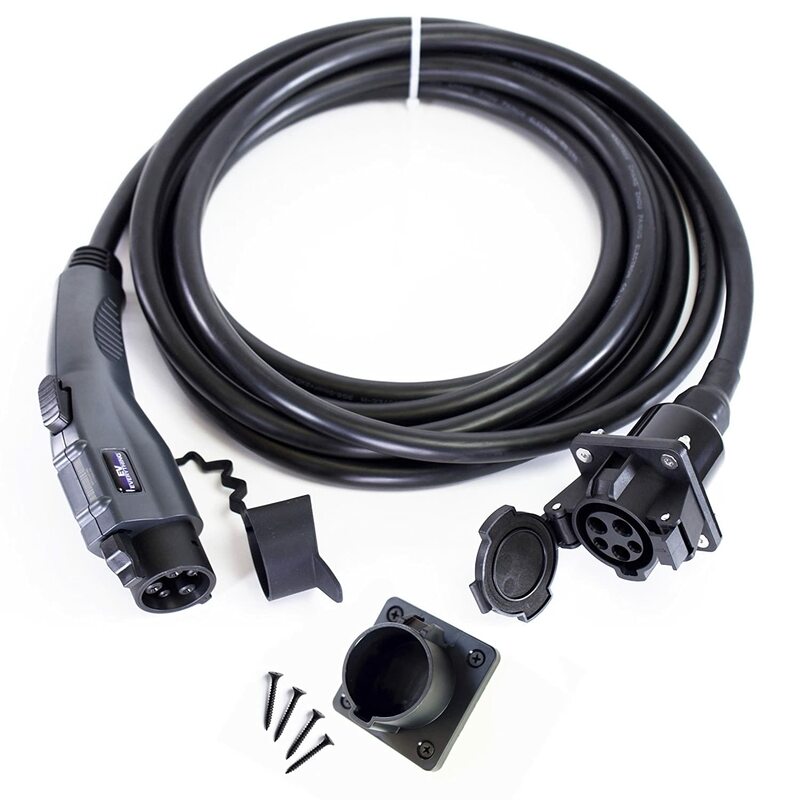 In the U.S. the NHRA first recognized electric cars and motorcycles in 1999 after a lobbying effort by members of the National Electric Drag Racing Association (NEDRA). Recently the NHRA recognized NEDRA as an Alternate Sanctioning Organizaton. Electric drag racing enthusiasts hold several electric-only events around the country, and also go to regular drag events to pit their electric cars and motorcycles against the gassers. Electric’s are setting excellent times and are often beating the gassers when they go head-to-head. In electric motorcycles there are three prominent road racing series. The most visible is the TTXGP, which recently celebrated their 1000th day, and which runs electric motorcycle race seasons on three continents, and a world final in October each year. 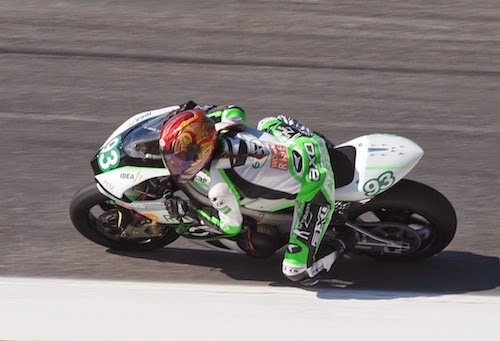 Some of the TTXGP teams have built bikes as fast or faster than the 600cc superbikes running in gasser races, and one team (Mission Motors) last year recorded a lap speed at the Laguna Seca race that would have been in the middle of the MotoGP pack. The TT Zero is the electric motorcycle race held on the Isle of Man during TT Week. In its first year, 2009, that race had been run by the TTXGP, but in subsequent years the race was taken over by the Isle of Man government and named TT Zero. This year Mugen, a team that’s effectively Honda’s factory team, announced they would race an electric race bike (presumably the RC-E) in the TT Zero, marking the first time a major manufacturer has raced a full electric vehicle in a regular race. The FIM runs their own electric motorcycle race series, named e-Power, that competes with the TTXGP series, and some of the TTXGP teams also race in the e-Power series. In the dirt bike field Zero and Quantya have held several race events against each other. One of which is the Energy CrisisCross held the last couple years at a major dirt bike racing event in Las Vegas. In 2011, Brammo joined them with their newly designed electric dirt bikes, and it’s likely that this year those three companies will be joined by BRD who recently unveiled their own dirt bike design. Electric vehicles have gone to land speed racing events for years. For example, last summer Lightning Motorcycles set the land speed record for electric motorcycles at 216 miles/hr on the Bonneville Salt Flats, and a couple weeks later Chip Yates achieved a top speed close to 200 miles/hr while attempting to beat Lightning’s record. 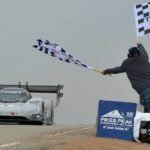 Last year, Nissan souped up a Nissan Leaf and drove it up Pikes Peak at the yearly Hill Climb challenge. All of this is real racing action, done on real race tracks, conducted by regular race professionals, and often done in conjunction with regular gas vehicle race events. The Laguna Seca race mentioned earlier was part of the MotoGP weekend at Laguna Seca, for example. The top bikes have performed at speeds or lap times close to or faster than the equivalent gas powered vehicles. But wait, there’s more. Other electric racing series are popping up. The FIA and American LeMans are both looking to set up electric car racing. All of the teams involved with this are pushing the state of the art in electric vehicles. Most of the teams are in part doing it to further develop their vehicles or technology. Mission Motors and MotoCzysz both sell electric drive train components, Lightning Motors is also developing a range of electric motorcycles for sale to the public, while Quantya, Brammo and Zero Motorcycles both are already doing so, and the list goes on and on. Gearheads of the world, wake up. There are humming electric vehicle zooming towards racing venues around the world. Soon enough the top end of the electric race vehicles will be fast enough that we could start asking “why burn things to have fun”? Electric Racing, TT ZERO, TTXGP. Bookmark. How will RoboCars work, and when will we have RoboCar’s?